In the aviation industry, time is critical. The last thing you want to think about is aerospace logistics. At AIT, we not only exceed the demands of the aviation community, we continue to look for ways to improve our service to you. 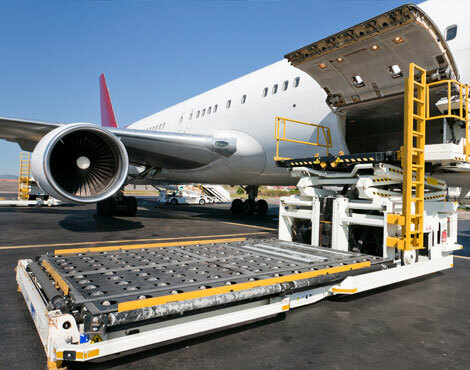 On call 24 hours a day, 365 days a year, AIT Worldwide Logistics can suggest the best method for meeting your aircraft-on-ground (AOG) shipping goals, and provide you with a service plan of action to move your aviation material from point of origin to destination. In addition to our specialized AOG services, AIT provides complete supply chain solutions for a seamless journey of your oversize aircraft parts. Interested in learning more about AIT’s aircraft-on-ground (AOG) shipping capabilities? Check out our aerospace case study or speak with an AIT representative. Leverage the expertise of AIT's aircraft on ground logistics experts.